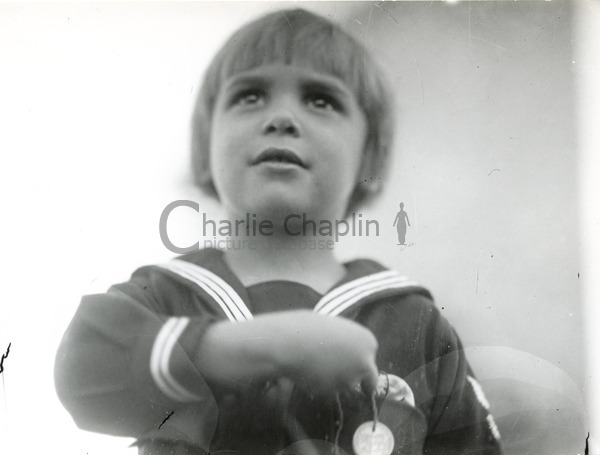 Many of Chaplin’s admirers regard The Kid as his most perfect and most personal film. Yet it seems to have been born out of a state of acute emotional turmoil in his private life. In October 1918 Chaplin had compromised himself into a hasty marriage with a 17-year-old actress, Mildred Harris. The couple had little in common, and Chaplin’s personal boredom and frustration resulted in an acute creative block. He later wrote : ‘I was at my wits’ end for an idea’. Mildred became pregnant and gave birth to a malformed boy, who died after only three days. Chaplin evidently suffered acute trauma from this loss. But the responses of the creative mind are unpredictable. 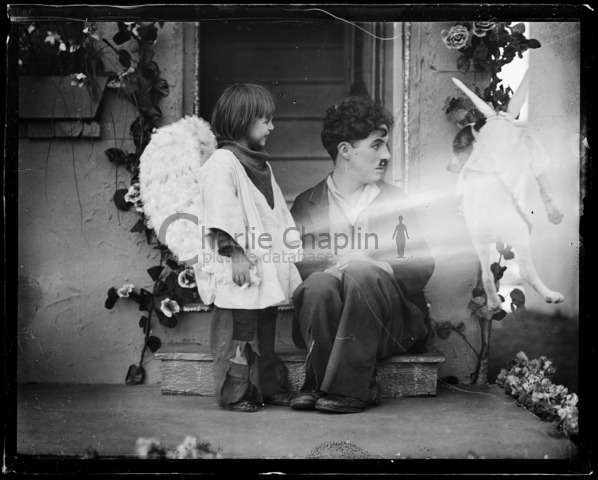 Only ten days after his own child was buried, Chaplin was auditioning babies at his studio. Suddenly the creative block seemed overcome. He was absorbed and excited by a new plan for a story in which the Little Tramp would become surrogate father to an abandoned child. The film would be called The Waif. By chance, he visited a music hall where a virtuoso dancer was performing. At the close of his act, the dancer brought on his four-year-old son - a beautiful, sparkling little boy called Jackie Coogan. 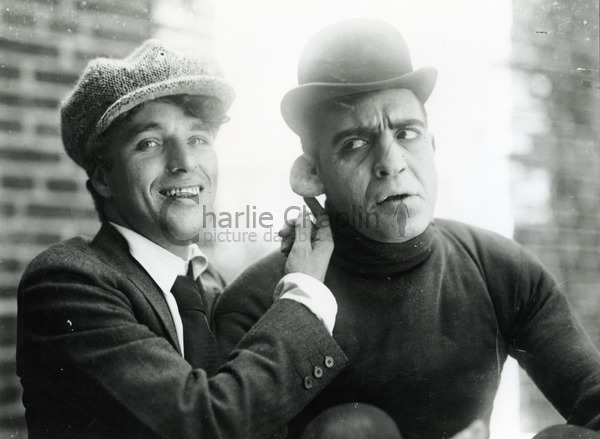 Chaplin had found his co-star. Jackie was a born mimic, and could perfectly imitate any action or expression Chaplin showed him. This made him the perfect collaborator. Chaplin was the supreme and sole creator of his films. His colleagues all agreed that if he could have done so, he would have played every part in every film himself. Failing this, he looked for actors and actresses who could and would faithfully and unquestioningly copy precisely what he showed them. 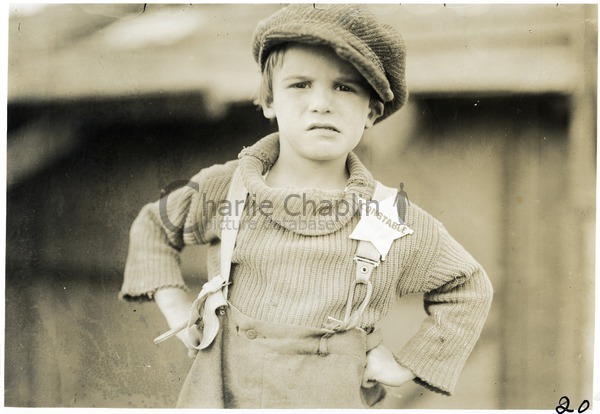 In Jackie Coogan he found his ideal actor. His inspiration seemed never to slacken during the shooting, which extended over most of nine months. 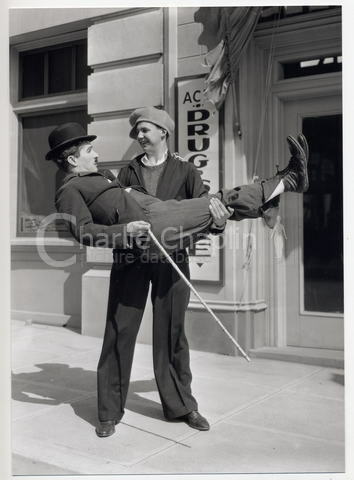 The only interruption was when Chaplin took a couple of weeks off to knock out a cheerfully uncomplicated comedy, A Day’s Pleasure, to calm his distributors, who were desperate at the slow delivery of new pictures. 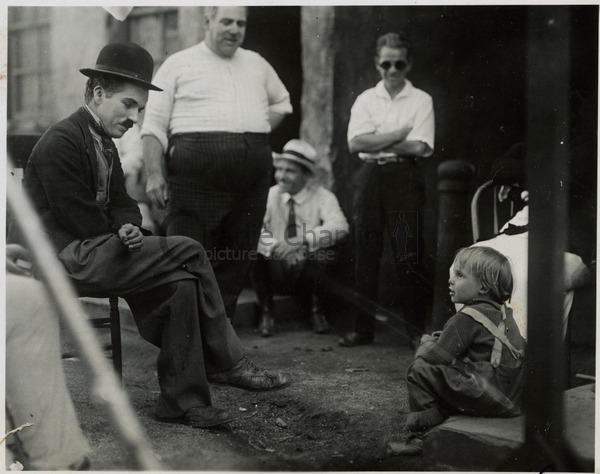 Chaplin never seemed more dogged in his characteristic quest for perfection than in making The Kid. He patiently shot scenes again and again until he was fully satisfied. In the end he had filmed more than fifty times the length of film that appeared in the finished picture. Such a shooting ratio - it was precisely 53 to 1 - was far higher than for any other film he ever made. The Kid is perhaps Chaplin’s most potent marriage of comedy and high emotion. The story relates how an unmarried mother abandons a baby, which is found and unwillingly adopted by the Tramp. As the child matures to five or six years old, the two form a profitable business partnership: the boy goes round breaking windows, and his friend follows, earning an honest living by mending them again. The Tramp ferociously opposes the efforts of social workers to take the boy into public care, and finally he is reunited with his mother, now a successful opera singer. The emotional element of the film reaches a peak of poignancy in the scenes where the social workers try to take the boy away to an orphanage. The anguish and ferocity of the Tramp’s fight to keep him are unquestionably inspired by memories of Chaplin’s own childhood heartbreak at being taken from his mother at seven years old and placed in a home for destitute children. By the time shooting had ended, Chaplin’s now irretrievably estranged wife Mildred had begun a suit for divorce. Terrified that her lawyers would try to seize the kid, Chaplin and his most faithful associates fled California. The film was edited in secret in a hotel in Salt Lake City and an anonymous studio in New York. 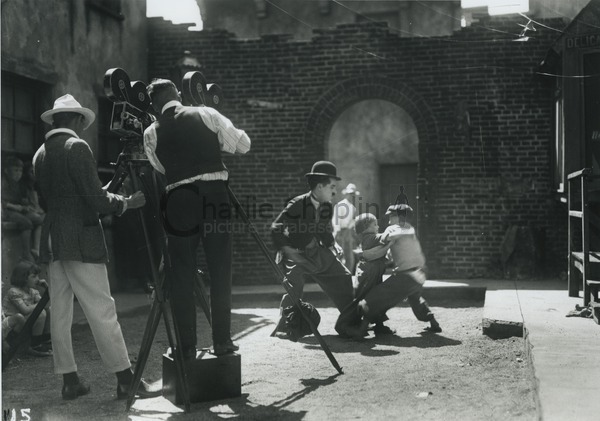 There were further financial problems with the distributors but when The Kid was finally released in February 1921, it was an instant triumph everywhere it was shown, perhaps the greatest triumph of Chaplin’s career. 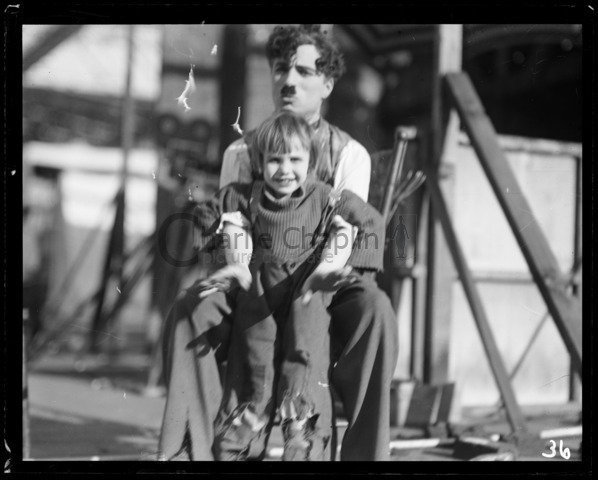 All this though was still hidden in the far-off future in 1921, when The Kid gave Chaplin the only true co-star of his career, and brought both Chaplin and the child to an unparalleled peak of world fame and affection.